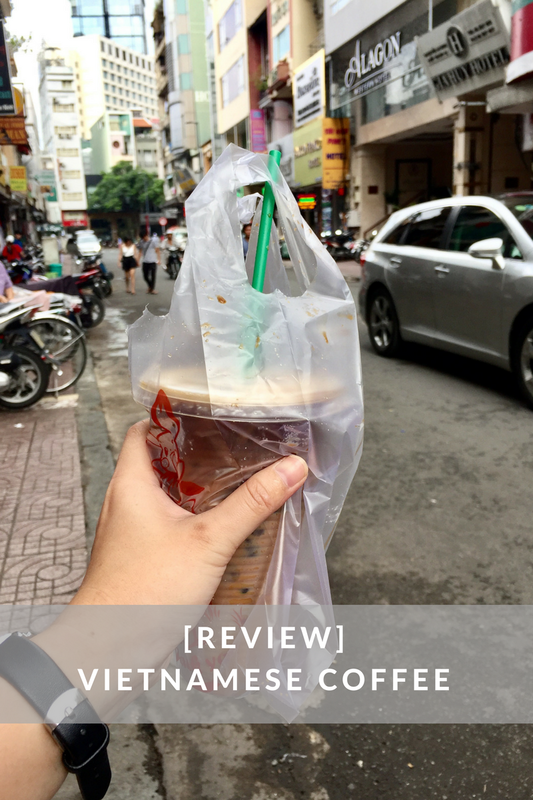 I'm currently in Vietnam now so I think it's the right time to do or share my review on Vietnamese coffee. Every time I came to Vietnam, I never ever miss this one. I think I drink it every day here, I love coffee by the way.Usually, I will buy the iced coffee and then go to the office.I don't think I have time for the hot one, maybe on the weekend. What I will review today is iced Vietnamese coffee.So, let's get started. What is the difference about Vietnamese coffee? My personal opinion is the Vietnamese coffee taste other coffee but it much stronger than others.For example, Coffee Latte in Starbuck.I'm not sure if this comparison is correct or not but what I taste is it much stronger than other coffee I ever drink before. 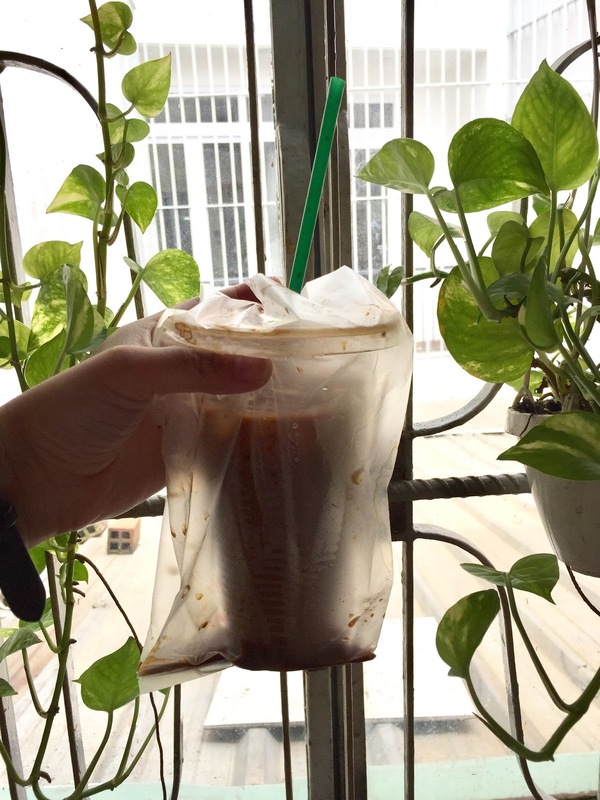 A popular way to drink Vietnamese coffee is cà phê sữa đá, which is Vietnamese iced coffee with sweetened condensed milk. This is done by filling up with the coffee cup with 2-3 tablespoons or more of sweetened condensed milk prior to the drip filter process. 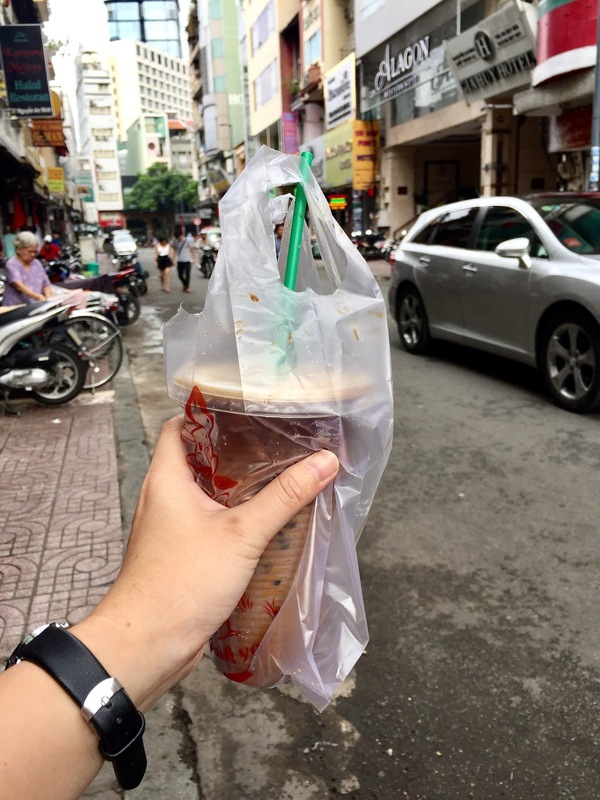 Where can I buy the Vietnamese Coffee? let me know what you would me to do review in Vietnam?